The 50mm Touch Buttons feature large, bright indicators with solid-state switching, activating through a simple touch without the need for physical pressure. The design is ergonomic and suitable for processes that involve repetition. The touch buttons can be operated through the slightest of touch from either a finger, hand, or the entire palm. There is also a certain leeway for false-positives because Banner understands the stressful environments the buttons are used in. The construction is rated at IP69K, meaning high-pressure environments aren’t a problem. Models are available in 1, 2, and 3-color variants for specific applications. In addition to 50mm family, Banner Engineering offers 30mm and 70mm variants as part of its K30 and K70 family of buttons, respectively. Easy-to-install and cost-effective, the K50 Series Illuminated Push Buttons are ideal for parts verification applications. The devices are contained within a compact housing and require no controller for operation. The dome is illuminated, thus acting as a clear indicator for guidance within cluttered environments. 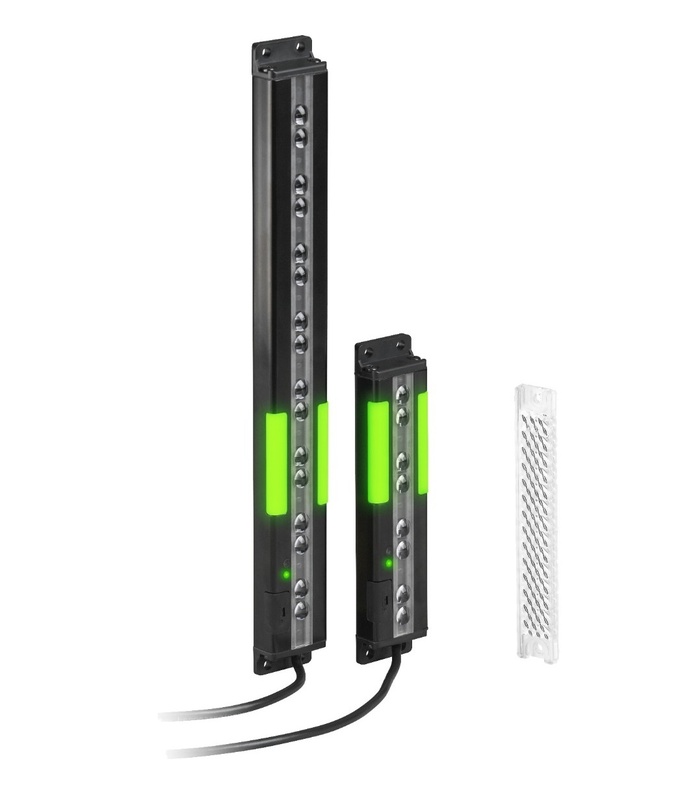 Both passive-actuation and push-button models are available. The operation ranges from 12 to 30 volts DC. 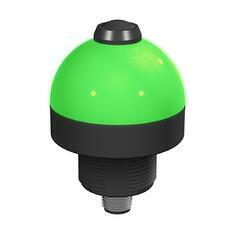 The pick-to-light buttons are rated at IP67 and are immune to ambient light, RFI, and EMI interference. The patent-pending PVD Series One Piece Part sensor is ideal for parts assembly, error-proofing, and pick-to-light applications. The automated setup and adjustment make for an easy installation and simple use. The self-contained sensor requires no controller and operates automatically in diffuse or retroflective modes. 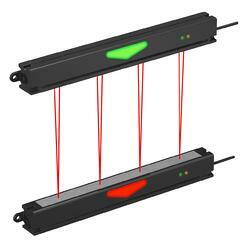 The green-to-red light makes recognizing errors and all-clears straightforward. The input voltage is 12–30 volts DC while the output can either be NPN or PNP through DIP switches. The PVL Series arrays a highly cost-effective verification array with a high degree of reliability in terms of operation. Setting up is extremely simple with optomechanical alignment through bright red emitted beams. Mounting can be either vertical or horizontal, and if required large mounting holes can also be taken advantage of for racking systems. There are two colored LED arrows for confirmation of correct picks as well as for indication for incorrect picks. The array is composed entirely of metal and thus has high durability. 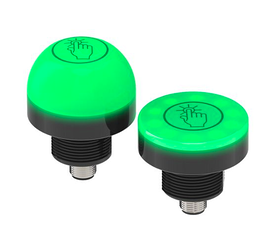 A worthy replacement for capacitive touch switches and mechanical push buttons, the VTB Series Touch Buttons have an illuminated base available in multiple colors. This cost-effective button can be easily installed in places too tight or otherwise unsuitable for a light screen. 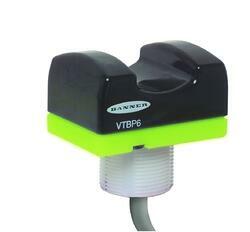 The button can also cut through airborne contamination, ignoring any false actuations. Plus, no physical pressure is required for operation, which eliminates repetitive stress injury chances in iterative activities.